Oh look, Australia’s economy is slowing down. Australian unemployment spiked to 6.4% – its highest since 2002, missing the 6.0% expectation by the greatest margin on record. No “qualified’ economists believed the print would be above 6.1%. 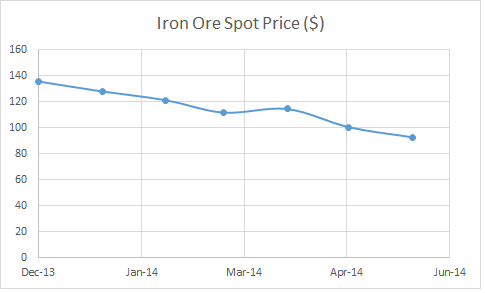 Iron ore stockpiles at main Chinese ports have hit a record high of 112.63 million tonnes by the end of April, aggravating the level of oversupply and curbing buying interest from Chinese steelmakers. So china is slowing down, and the effects are starting to take their toll on the Australian economy with a housing bubble that didn’t collapse with ours back in 2008. 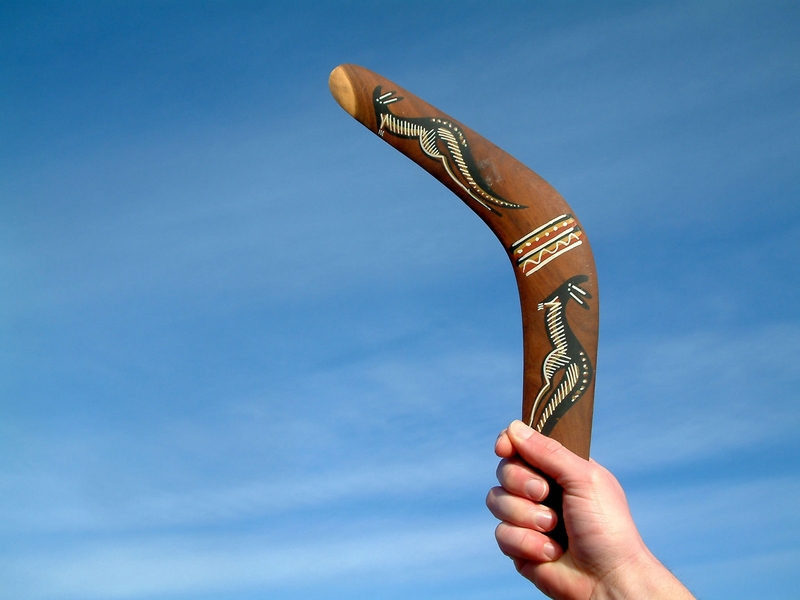 The Chinese contraction is already a powerful enough weapon to burst our global debt bubble but there is another weapon that when thrown has a nasty way of coming back when you least expect it… the Boomerang. 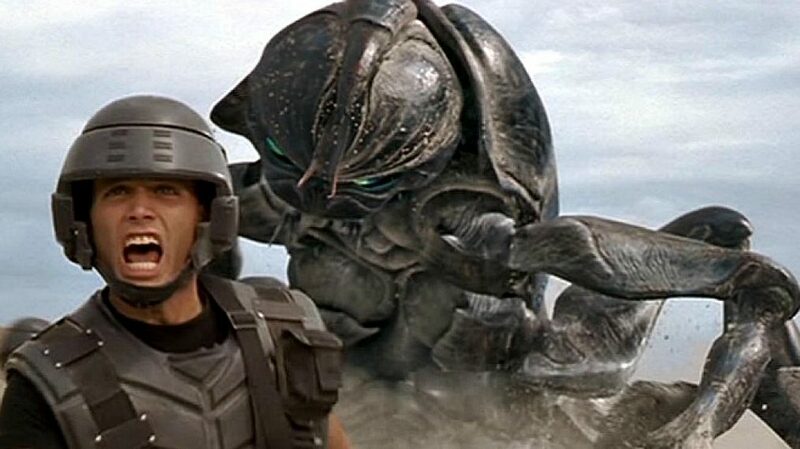 Unfortunately I couldn’t find any photos of Putin throwing a boomerang so this will have to do. The Russian strongman continues to out play his western counterparts as he unleashes a horde of sanctions on the EU and the US. The West may have things Russia wants but Russia has things The West needs, oil. Until that balance changes this will be bad for both sides but worse for the Europeans whose economies are far more fragile. Countries that still are still in recession! Countries like Italy which has dipped back into it’s 3rd recession since the financial crisis of 2008. The West’s trade war with Russia will only exacerbate the underlying problems in these fragile economies.